The variety of golf balls on today’s market can be overwhelming. There are tour balls, but should everyone play the same ball as the world’s top players? 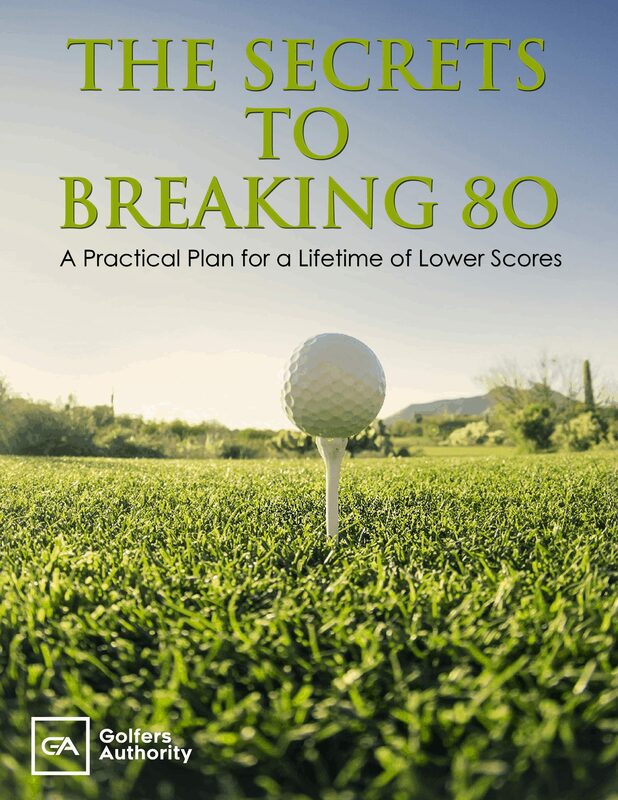 What about seniors, ladies, or junior golfers? 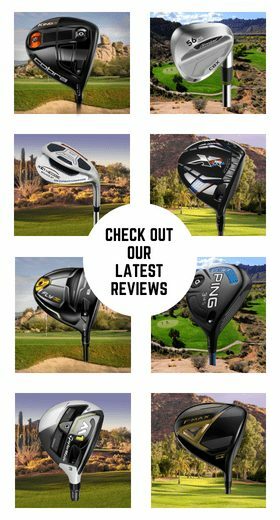 There are so many balls that promise increased distance, soft feel, or increased playability, that they might all initially seem the same. On top of this, you may be getting tired of the same boring look of the typical white golf ball. 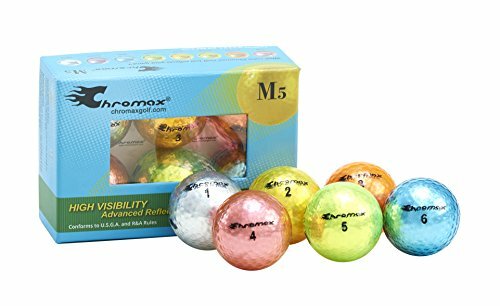 If you are looking to try a new golf ball brand with excellent versatility and a unique look, then you should try Chromax Golf balls. Chromax was launched at the 2007 PGA Merchandise show and it was created to make a bold statement. Going against the traditional white golf ball look, Chromax was designed to offer exceptional performance with a color that would draw looks at any golf course. Like golf, tennis once used white balls in competition and many people were hesitant to switch since tennis is a game founded upon tradition. Now, hardly anyone remembers the days when tennis was played with white balls. Golf is also a game played with respect to tradition, which is part of what makes it so great. But some innovations are just too difficult to resist. There has been so much change that has improved the game, so why would changing the color of your golf ball be any different? It adds a lot of visibility and plenty of character to an otherwise bland part of the game. 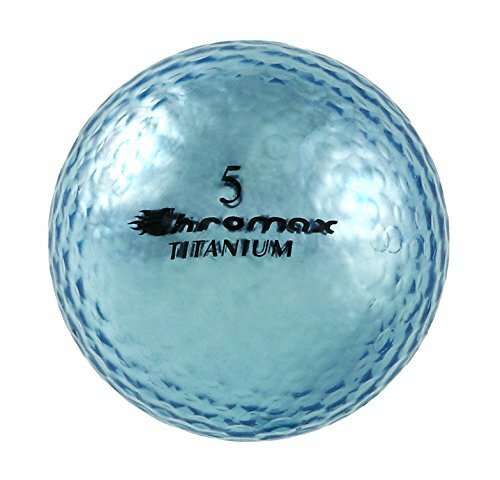 With so many golf balls on the market, Chromax really stands out from the competition, which are almost all the same white color. 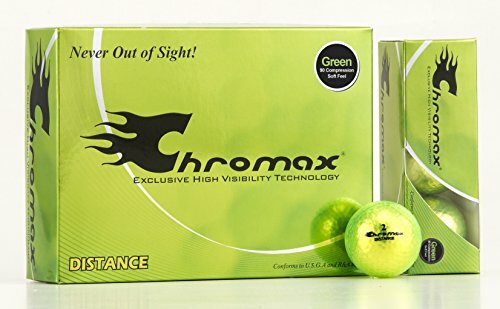 Chromax’s technology features a metallic layer that reflects light much better than a normal golf ball, and it features some unique colors to spice up your style. Not only is this golf ball cool to look it, it will also help you to play better golf. 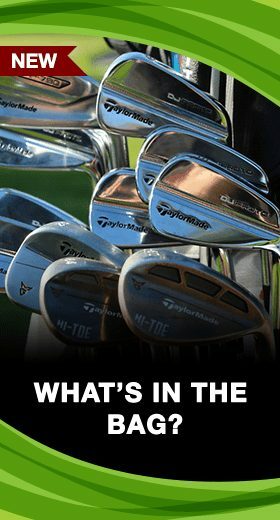 You can follow your ball flight much more closely since it is easier to see in the air. This also allows you to correct your shots better. Each Chromax golf ball features a very durable Surlyn cover—a material typically used for distance-focused golf balls. 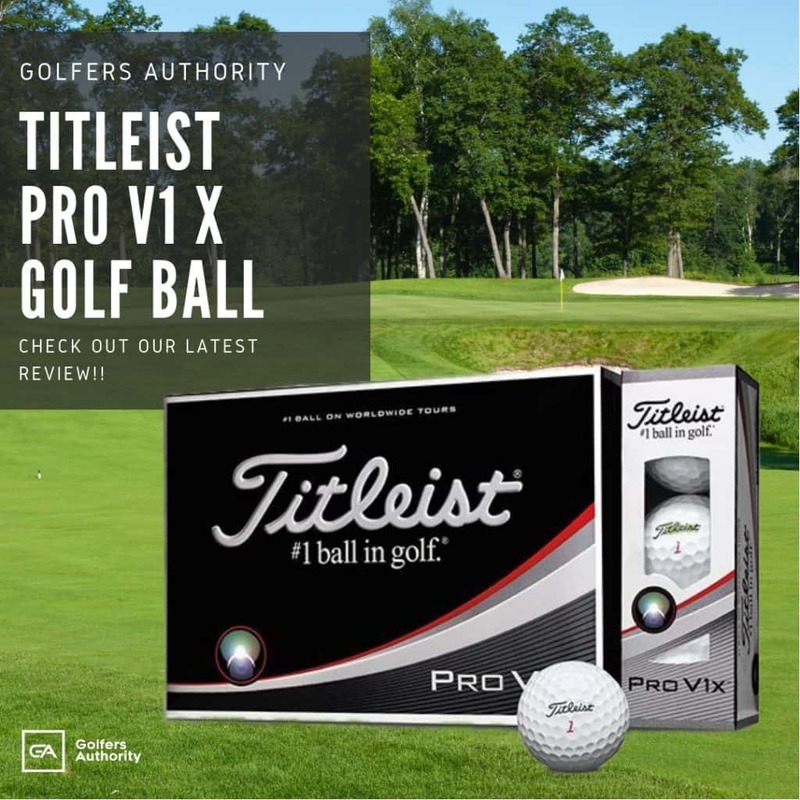 The cover is also designed for a soft feel, and coupled with Chromax’s proprietary core, these golf balls offer excellent all-around playability. Chromax offers four different models: the M5, Distance, O.V., and the M1x. Each with their own qualities. Additionally, Chromax offers the option of personalizing the golf ball, which means you can make Chromax your next gift or part of a corporate outing. If you’re a golfer looking to add some character to your game while also getting the most out of your golf ball, you should consider putting Chromax in play. 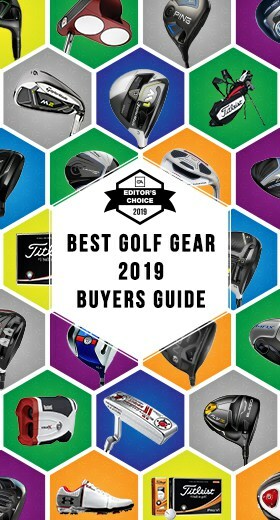 In this section we will take a closer look at four of the best-selling and most well-loved Chromax Golf Balls the market today. The Chromax M5 has a lower 75 compression and is built to be playable for any golfer. The M5 features a cover with 302 dimples. This pattern has fewer and larger dimples along with a specially blended core to maximize distance. The M5 has three layers—a high energy core, a poly-resin outer cover, and a polyurethane finish to create Chromax’s signature eye-catching look. The Chromax M5 has a great variety of colors, coming in yellow, gold, neon green, orange, silver, blue, pink, or purple for you to choose your own style. 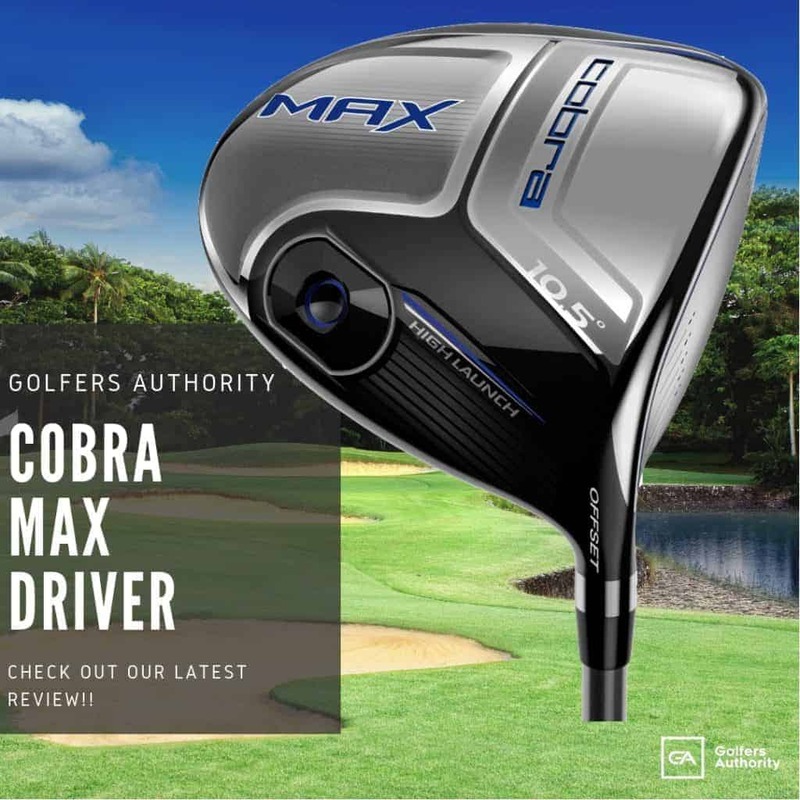 The Chromax Distance has a 90 compression core for faster clubhead speeds and low-handicappers. The Distance is a two-layer golf ball with a high-energy core which includes titanium powder for high performance and more distance. The Distance has a 482-dimple pattern on the cover with variable dimple sizes to optimize ball flight and spin. The Chromax Distance comes in three high-visibility colors: green, gold, and silver. The Chromax M1x has a low 75 compression core to maximize distance and increase control for all players. The M1x is a three-layer golf ball, built with a high-energy core, a colored metallic layer, and a soft Surlyn outer cover. The M1x is designed with a 432-dimple cover with variable sizes for controlled spin and maximum distance. The Chromax M1x has an excellent variety of seven colors: purple, gold, orange, pink, silver, blue, and green. The Chromax O.V. 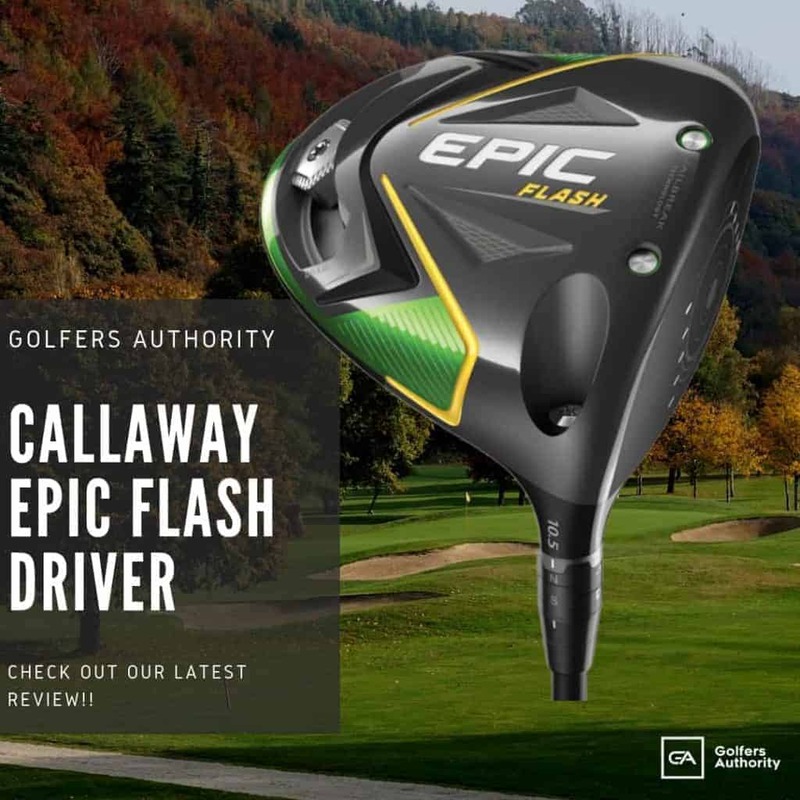 is built with a 75 compression core for increased control and distance for any player. The O.V. is built with Chromax’s high energy, low-compression core. The core is molded under high temperatures and extreme pressure for excellent durability and elasticity and for a high coefficient of restitution. The O.V. is designed with Chromax’s signature Surlyn cover. 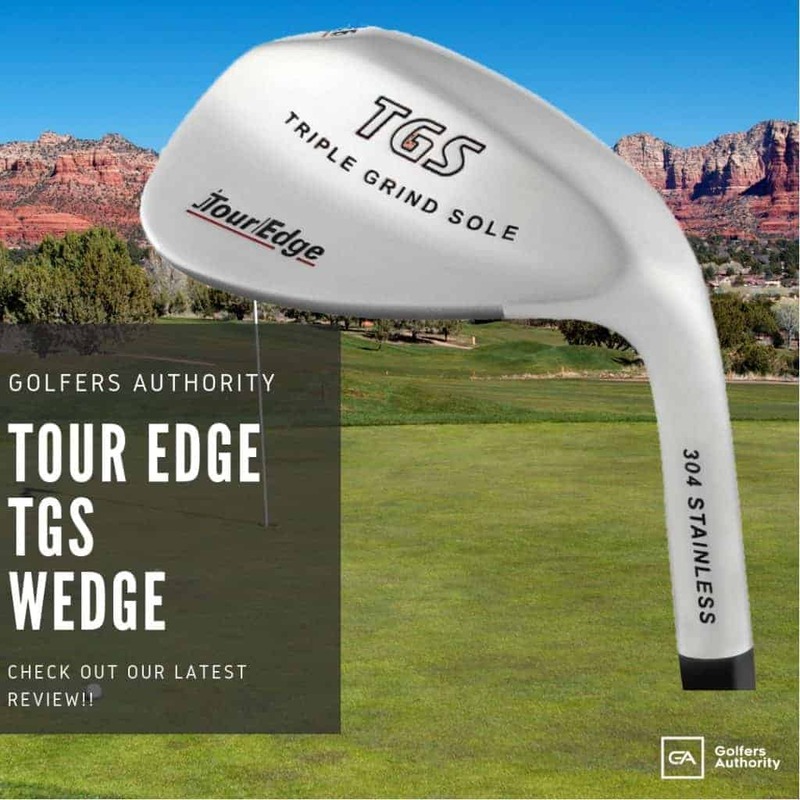 This cover features a 432-dimple design that provides excellent trajectory and spin. The Chromax O.V. comes in two vibrant colors: green and gold. Golf is a game of innovation, but the look of the golf ball has remained largely the same over time. Chromax Golf is looking to change the boring look of the traditional white golf ball. Chromax has introduced some very bold colors into their golf balls that will get attention at any golf course. If you’re a player looking to make a bold color statement without sacrificing playability, you should definitely put Chromax golf balls in play for your next round.